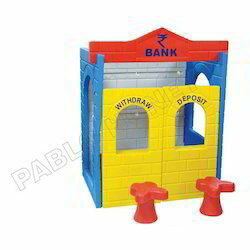 We are a leading Exporter of puppet theater role play house, post office role play house, boys room furniture, super market role play house, libray role play house and bank role play house from New Delhi, India. 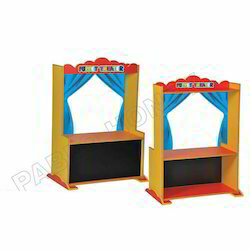 With the valuable assistance of a skilled team of professionals, we are offering an extensive range of high quality Puppet Theater Role Play House. 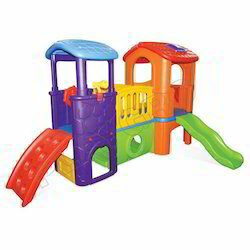 Our offered role play house is crafted by our accomplished professionals using premium quality material and latest techniques in strictly adhering to set market standards. 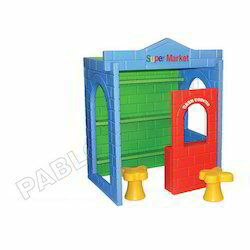 Furthermore, we offer this role play house in varied personalized designs, shapes and sizes in order to satisfy variegated demands of our customers. 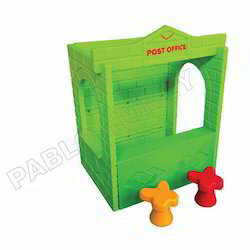 We have marked a distinct and dynamic position in the market by providing a high quality array of Post Office Role Play House. The offered role play house is especially crafted for the playing purpose by keeping in mind their entertainment requirements. 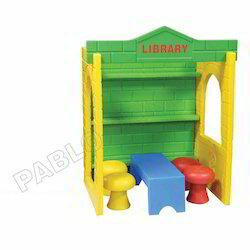 Moreover, this role play house is available in different sizes, designs & customized options according to the demands of customers. 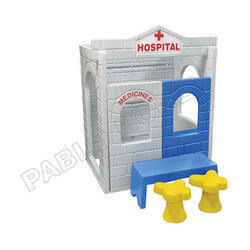 We offer this role play house at affordable rates within stipulated time frame. 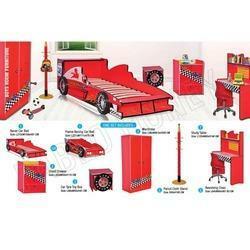 we are offering Boys Room Furniture. we provide this furniture in different sizes, finishes and specifications in accordance with clients requirements. it is also known as conference room furniture. 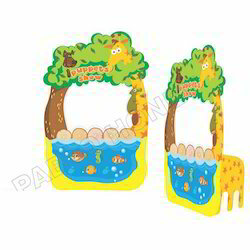 Outfitted with a modern infrastructure, we are the most prominent company, providing Puppet Theater Role Play House. Our offered role play house can also be availed in different customized designs and sizes as per the requirements of our clients. This role play house is designed from the premium quality material and the latest technology in adherence to the set norms of market. 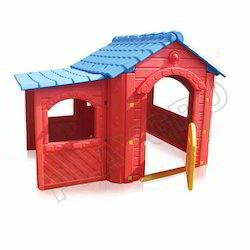 The offered role play house is widely appreciated for their unique design, sturdy structure and long service life. Looking for Role Play House ?